This winner of the 1978 Pulitzer Prize uses a card game as a metaphor for life. 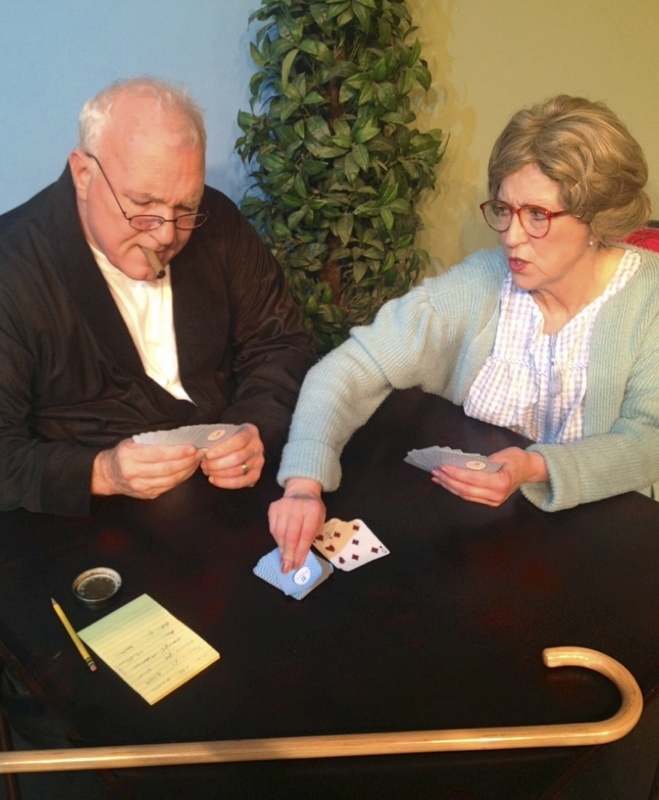 Weller Martin (Tom Roohr) is playing solitaire on the porch of a seedy nursing home. 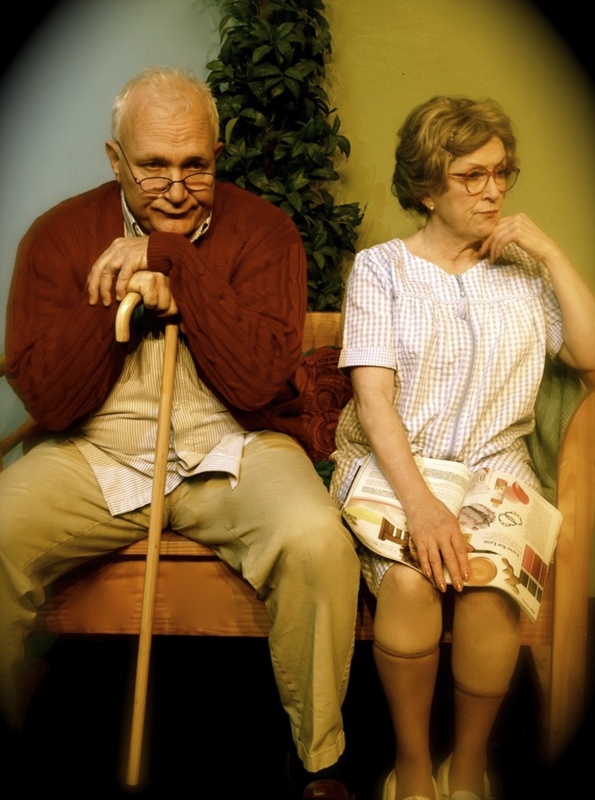 Enter Fonsia Dorsey,(Joanne Callahan-Roohr) a prim, self-righteous lady. They discover they both dislike the home and enjoy gin rummy, so they begin to play and to reveal intimate details of their lives. Fonsia wins every time and their secrets become weapons used against one another. Weller longs for a victory to counter a lifetime of defeats but it doesn't happen. He leaves the stage a broken man and Fonsia realizes her self-righteous rigidity has led to an embittered, lonely old age. 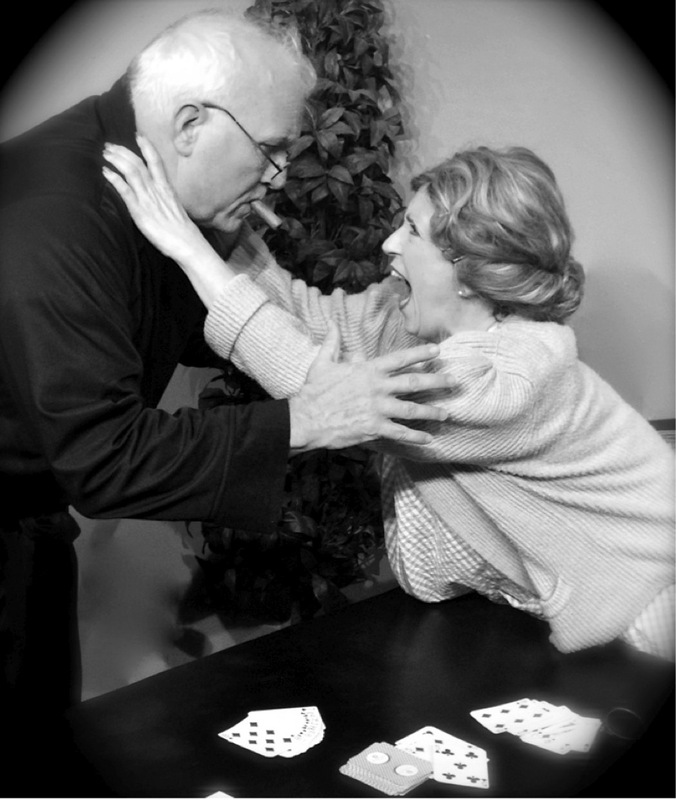 THE GIN GAME runs every Friday and Saturday at 8:00pm from August 2nd thru September 14th 2013. Doors open at 7:15pm.Tickets are now on sale. ALL MAJOR CREDIT CARDS are accepted. To purchase tickets, please call the box office at 860-829-1248. Reservations are recommended. Or for more information, visit our website: www.ctcabaret.com The Connecticut Cabaret Theatre is located just off Route 9 (exit 22: Mill Street) and the Berlin Turnpike. Visit the website for detailed directions. The theatre’s motto is “BRING YOUR OWN”. 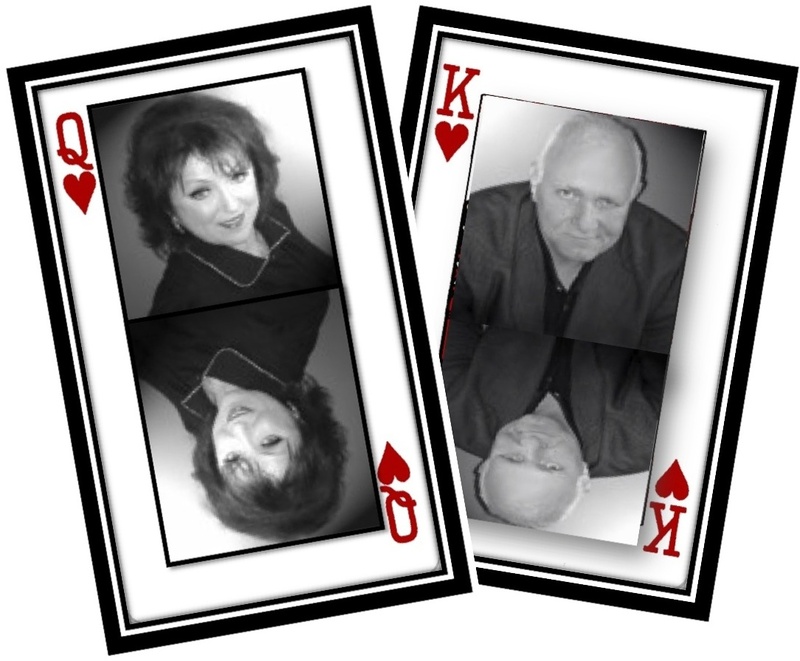 Presented cabaret-style, patrons are welcome to bring whatever they like to eat or drink with them. They also can enjoy a dessert bar that has a variety of treats to purchase.